“If it bleeds, it leads” is the credo of reporters at a ratings-strapped Los Angeles TV station in the aptly titled “Nightcrawler,” starring Jake Gyllenhaal as a creepy but persistent freelance videographer who feeds the station footage of car accidents and street crimes. Gyllenhaal’s Louis Bloom is right at home in this grim, neo-noir setting. Half a rung up from a paparazzo, he scourers both tough and tony neighborhoods with a police scanner, often arriving at the scene of a pile-up or shooting before the cops. Gyllenhaal … modeled on Brickle? Gyllenhaal’s Bloom reminded me of no less a denizen of the underworld than Travis Bickle in “Taxi Driver.” Indeed, “Nightcrawler,” written and directed by veteran screenwriter Dan Gilroy, strikes me as the best Martin Scorsese film not directed by Scorsese. It that good, that assured … that unshakable. It scores as both urban thriller and “Network”-like comment on the media. Bloom and the female news director who leads with his grisly stories have a symbiotic relationship: he uses the station to launch his new company; she snaps up his footage, sometimes orchestrated for maximum shock value, to pad the station’s lagging ratings on sweeps week. How cynical is “Nightcrawler”? At least as cynical as Billy Wilder’s “Ace in the Hole” and Haskell Wexler’s “Medium Cool,” both of which reminded us that the media never went broke underestimating the intelligence or tolerance for gore of the public. When an assistant winces and questions the ethicacy of leading the evening news with a blood-splattered accident victim, Nina not only brushes him aside but also prompts the anchors to give the footage their hard-sell commentary. They’re only too happy to oblige. Like Travis Bickle, Bloom is a product of his times. One need only tune into CNN on an off-night to know that this is true. Whatever the catastrophe or tragic event, the producers and person behind the desk will milk it for the ultimate sensationalism. If Bloom didn’t supply the bloody inserts, someone else would. He’s slaking our thirst for the ghoulish. Don’t be put off by this editorializing. 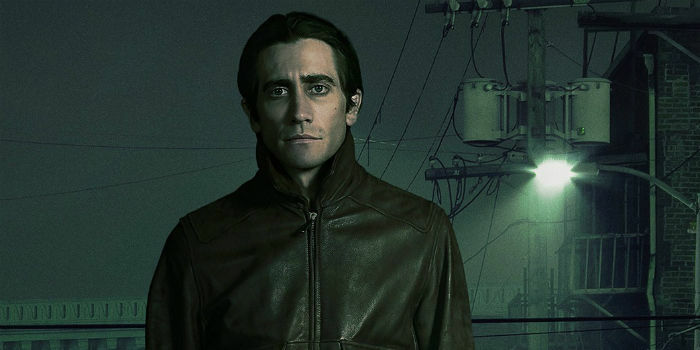 “Nightcrawler” doesn’t play as a lecture on the abuses of news gatherers. First and foremost it’s a ripping good thriller with plenty of action and another moody, nerve-jangling score by James Newton Howard. The story arc takes us from Bloom nervously ducking under his first crime-scene tape to happening upon The Big Story, which, like earlier roadside accidents, is calculatingly milked for maximum payoff. Besides Nina, played all out by Russo as someone who soon realizes she has finally met more than her match, the narrative includes a veteran photographer (Bill Paxton) angry about getting scooped and Bloom’s dim but amiable kid apprentice (Riz Ahmed). The latter is easily cajoled into risking life and limb for a vague promise of advancement down the line. But as it should be, this is Gyllenhaal’s baby ‒ and the actor runs with it. Remember his work as the delusional rodeoer in “Brokeback Mountain” and the plodding small-town detective in last year’s “Prisoners”? As good as he was in those roles, his performance here is totally unexpected. His Bloom is a ballsy go-getter we can’t help admiring for his temerity and resourcefulness, even as we recoil at his cold-bloodedness. If Denzel Washington can win an Oscar for his psycho cop in “Training Day,” why not Gyllenhaal for this camera-toting sociopath? Just caught this one last night, was blown away by this movie even with my high expectations. It reminded me a bit of Drive in that it’s in LA and about a loner who has to get by with what skills he’s got…however I believe this one surpasses Drive with it’s intensity and stellar script. The soundtrack was also surprising, but the real star was Gyllenhaal’s performance as this opportunistic sociopath and as I think about it all day today, I know this is one of those rare movies I’ll have to watch again (especially since the theatre was so packed I had to sit in the front row)! 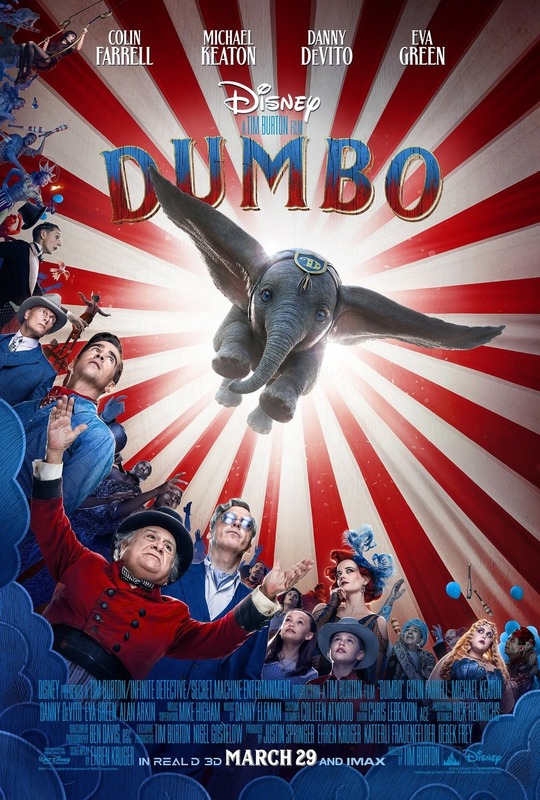 I really appreciate your taste in movies (am a former student of yours from Cogswell) and am stoked that this movie is getting the attention it deserves!